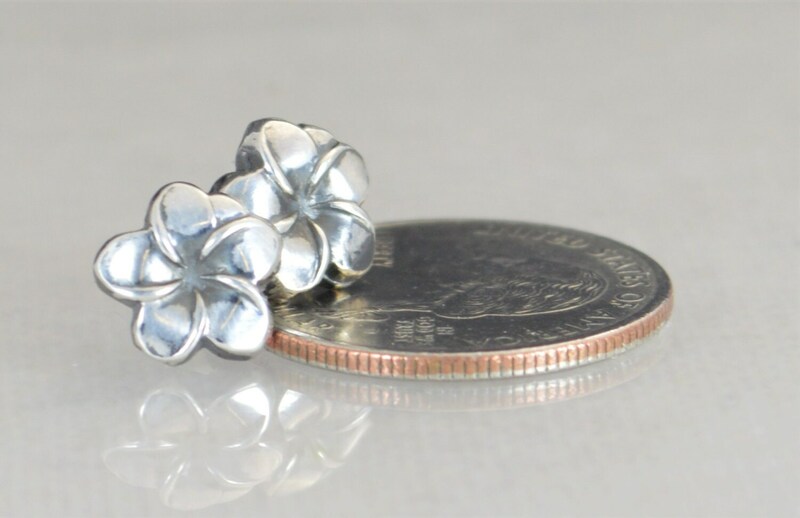 - Handmade just under 1/2" wide stud earrings made here in our studio. 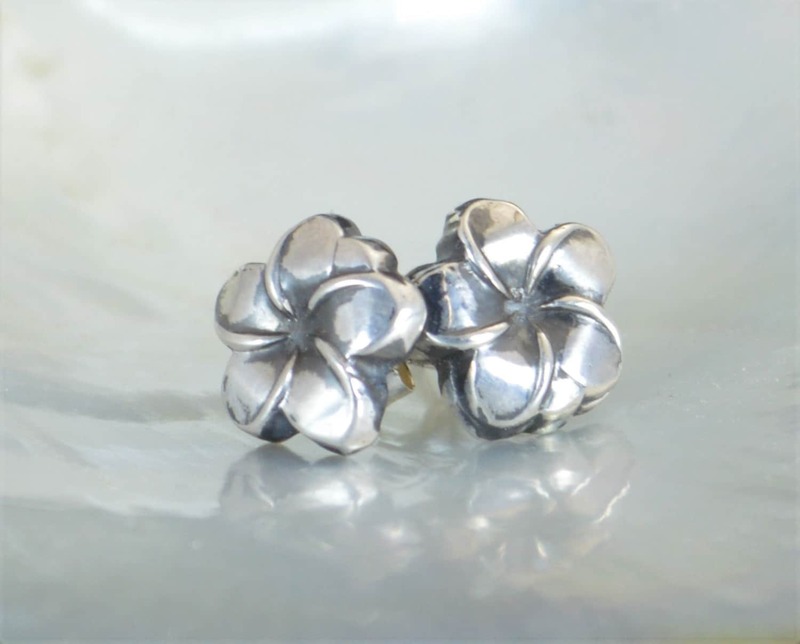 These earrings are made with a vintage die. 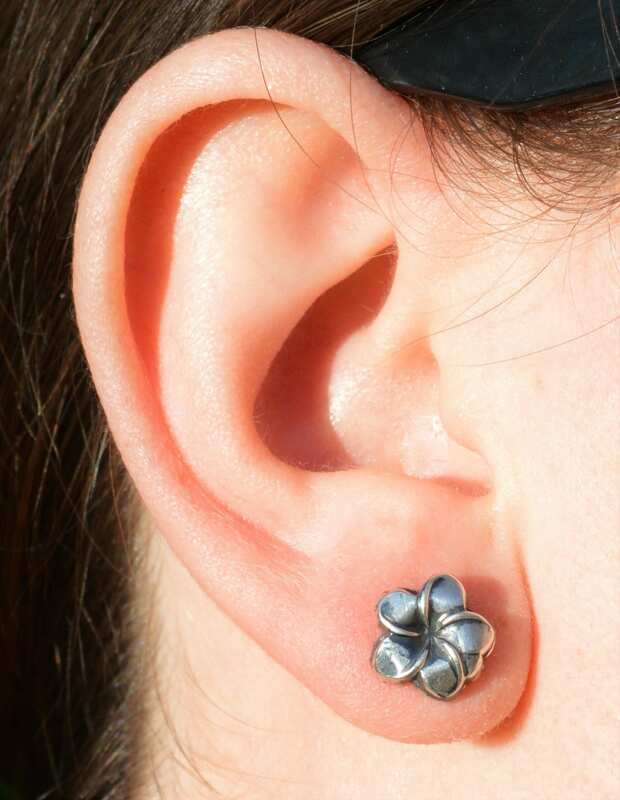 • Each earring weighs less than a gram. 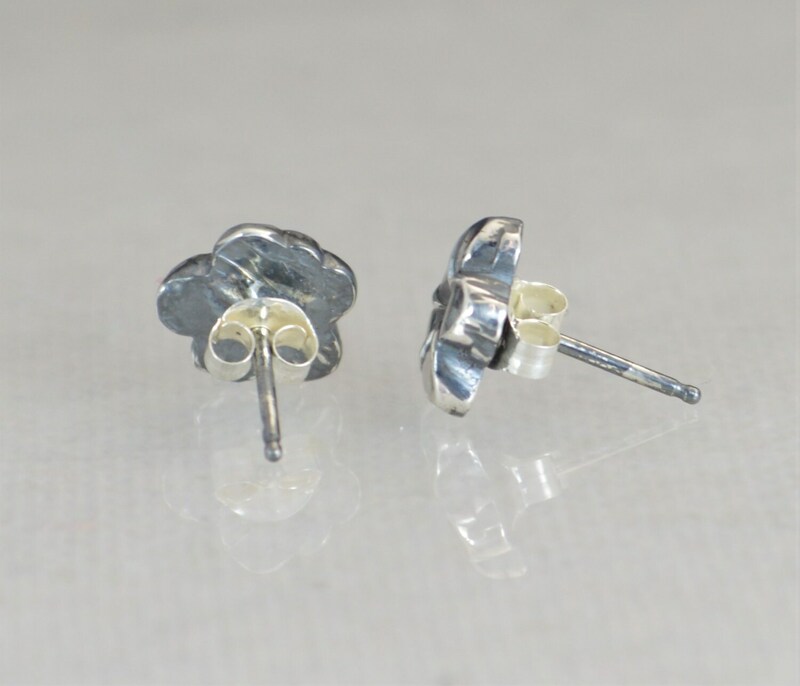 • Each set of earrings is handmade in my studio and individual. quick delivery and great quality. The earrings were lovely. Made a great gift. My mom loves them.